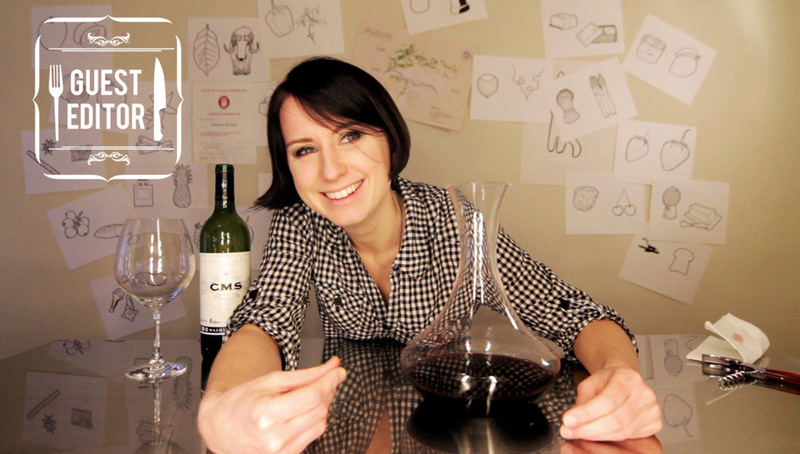 Meet our latest guest editor Madeline Puckette, a talented wine sommelier from Seattle! Madeline runs a successful blog for wine enthusiasts and experts alike and was kind enough to sit down with us for a friendly chat about beverage blogging and her favorite Seattle eateries. How did you get into blogging about wine? discovered that I was not the only one like me. So, I started a blog in hopes to not only accelerate my own understanding of wine but to help others getting into it. What advice do you have for people blogging about food and drink? Best country for red? Best country for white? What ingredient in our April box would you most be inclined to try and why? tasting wines, I like to try things I've never heard of. I'm glad food is still a mystery. Name your favorite restaurant in Seattle. I have so many friends in the restaurant biz and they all make great food... so this is a tough question. Definitely Mkt. is on this list and so is Whale Winds, Poppy, and Sitka and Spruce. Tweet me @winefolly if you're coming into town and I can give you a recommendation based on your needs (cheap, brunch, late night etc). What is your local artisanal treat of choice? What do you like most about The Fare Trade concept?